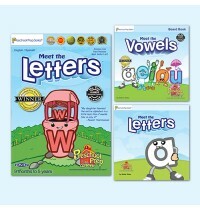 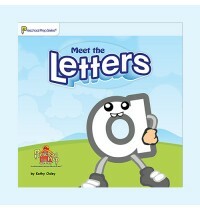 Includes:Video Downloads: Meet the LettersBook Downloads: Meet the Letters, Meet the Vowels..
Meet the Letters book is the perfect way to reinforce the letters that your child has learned by wat..
Learning English letters has never been this easy!Children will fall in love with these wonderful ch.. 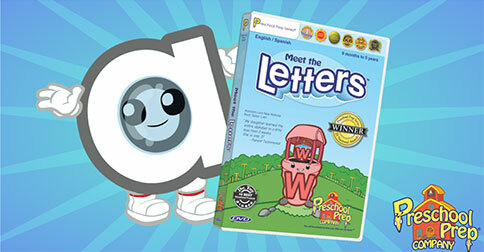 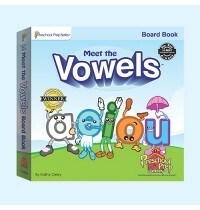 Your children will love it when you read the Meet the Vowels story book to them. 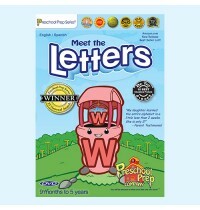 They will get to le..